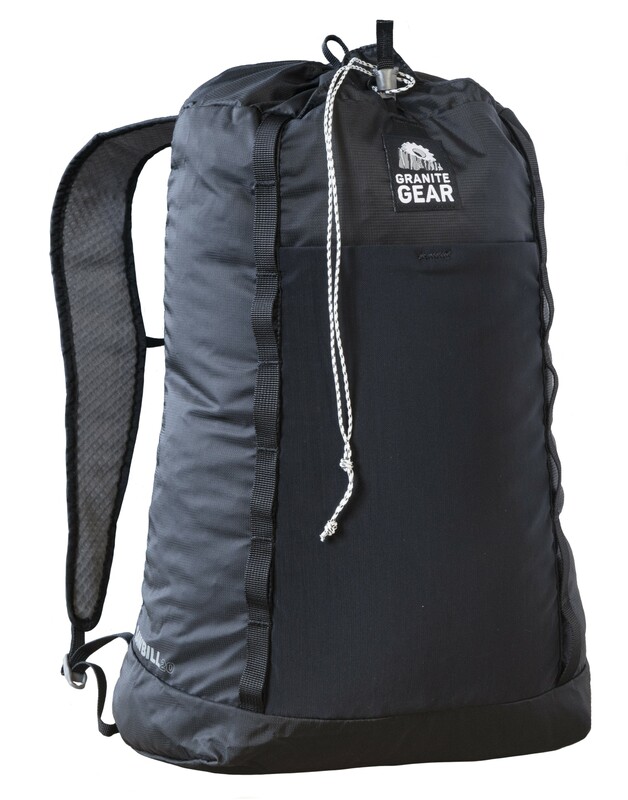 Ideal for day hikes from basecamp, be that an apartment, hotel room, or campground, the Sawbill 20 has you covered. 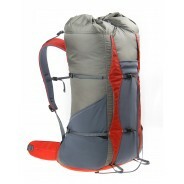 This durable, lightweight do-it-all pack is as at home on the sidewalks as it is in the woods. 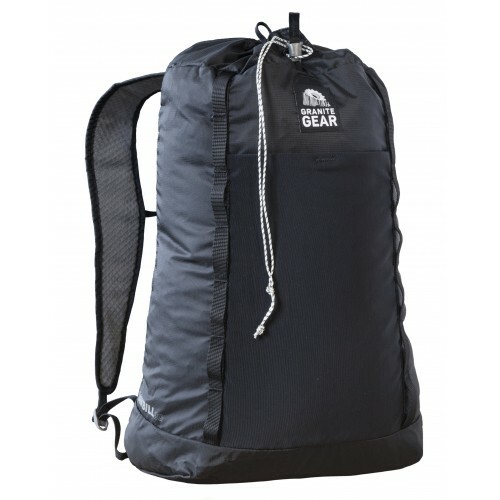 The easy access cinch closure makes loading groceries easy, while the internal sleeve and external mesh pocket keep you organized on the trail. The frameless design keeps it lightweight and easily packable, so throw it in with the rest of your gear, you'll thank us later.